The Leave-It-To-Me cocktail is fruity and fabulous. A touch of lemon juice brings out the citrus notes in the gin, which are tempered by raspberry syrup and maraschino liqueur. Think of this one the next time you’re in the mood for a grown-up version of pink lemonade. It’s refreshing and tart, but a little bit sweet, and oh so delicious. It’s perfect for summertime. Even if you normally hate gin, this one’s worth a try (I recommend Hendricks for this one). Pour the ingredients into a mixing glass filled with ice. Stir gently. 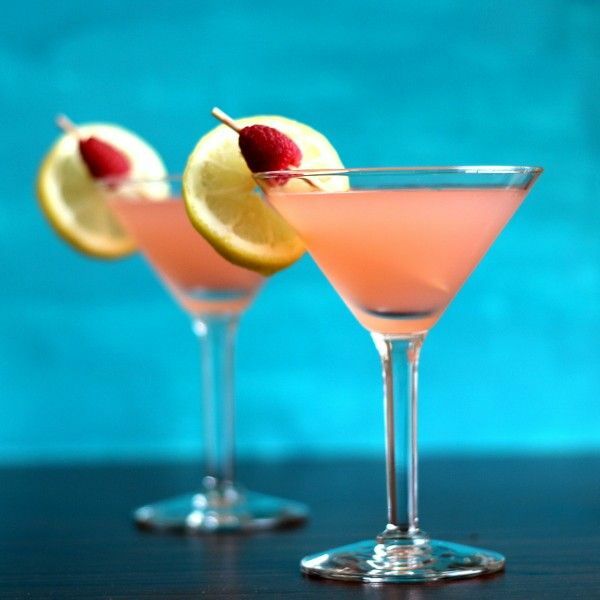 Strain into a cocktail glass and garnish with a lemon wedge and a couple of raspberries, if you have them on hand.